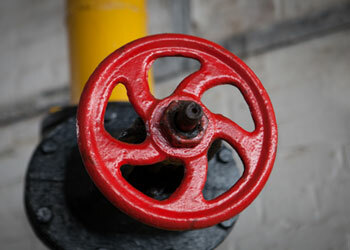 Gas piping is an important part of your home or business. Gas piping powers your cooktops, fireplace and other appliances that keep your property warm and comfortable. 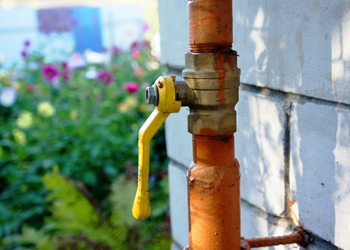 When you need gas line repairs or installations, choosing the right plumber can mean the difference between a dependable system and recurring gas line issues. Let BJ Fisher's Plumbing Service Ltd. handle your gas piping needs in Lacey, WA or its surrounding areas. 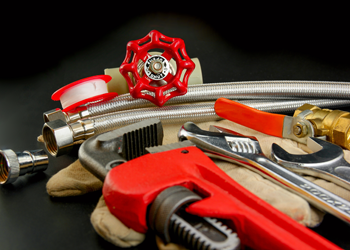 We are the go-to plumbing company for gas pipe repair because we offer durable work at a reasonable price. When homeowners or business property owners need an expert on hand for gas pipe repair in Lacey, they rely on us. Attempting a gas pipe repair on your own could be hazardous. Protect yourself and those around you by calling our experts for gas pipe repair in Lacey. We are skilled at diagnosing issues and making repairs as fast as possible without compromising quality and safety. Our gas pipe repair experts provide more than a quick fix—they make sure your gas piping system is working reliably and safely. It cannot be stressed enough: make sure you have experienced technicians for any natural gas line installation or replacement. It takes proper care and attention to ensure the natural gas line installation is done to the highest safety standards. We have years of experience in natural gas line installation. We can handle all kinds of natural gas line installation jobs in Lacey, big and small. Our team performs natural gas line installation in residential and commercial properties both. Our team of licensed plumbers and work guarantees mean you cannot wrong choosing us for your natural gas line installation needs in Lacey. For gas pipe repair or installation in Lacey, BJ Fisher's Plumbing Service Ltd. is the name to remember. For any questions and/or appointments, call us at (360) 456-6949.